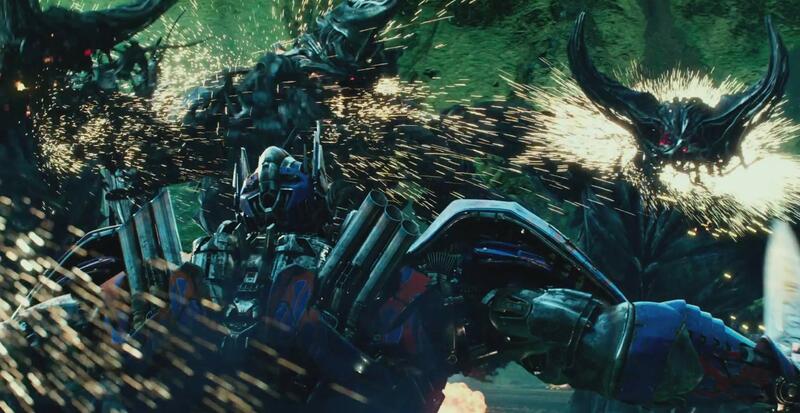 Theatrical Trailer for Transformers: The Last Knight. Want more Transformers? A Bumblebee spin-off and a sequel, Transformers 6, are set to be released on June 8, 2018, and June 28, 2019, respectively. 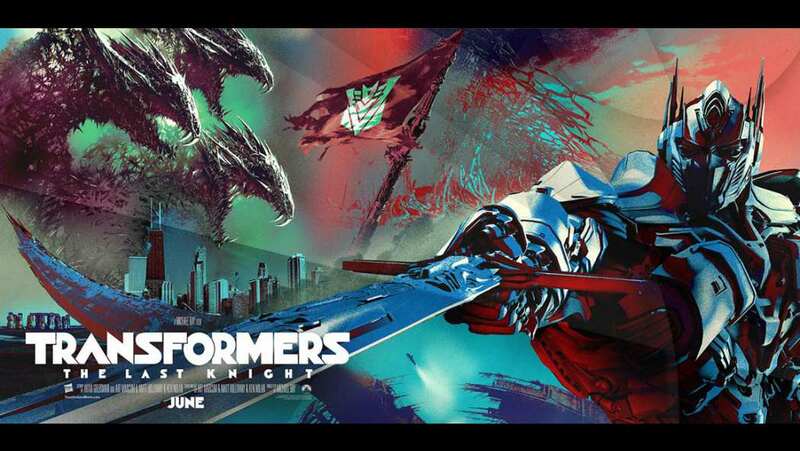 As with previous Transformers installments, Industrial Light & Magic will serve as the main visual effects company for Transformers: The Last Knight. Steve Jablonsky will return to write the score, having composed the music of the first four films. Mark Wahlberg as Cade Yeager, a single father and struggling inventor who helped the Autobots during the events of Age of Extinction. Stanley Tucci as Joshua Joyce, the former head of K.S.I., who created a series of human-made Transformers during the events of Age of Extinction. Isabela Moner as Izabella, a street-smart tomboy who was orphaned during the Chicago War in Dark of the Moon with Sqweeks as her only friend until meeting Cade. Josh Duhamel as William Lennox, a N.E.S.T. soldier who partnered with the Autobots prior to the events of Age of Extinction. Tyrese Gibson as Robert Epps, a former N.E.S.T. soldier who partnered with the Autobots prior to the events of Age of Extinction. John Turturro as Seymour Simmons, a former government agent turned successful writer who allied with the Autobots prior to the events of Age of Extinction. ]Laura Haddock as Vivian Wembley, a professor at the University of Oxford who teams with Yeager. Anthony Hopkins as Sir Edmund Burton, an astronomer and historian who knows about the history of the Transformers on Earth. This is our third official trailer and what is most likely the final trailer...hopefully. I think we have seen plenty and they saved the best for last as this is the best trailer of the bunch. When you have an actor like Anthony Hopkins, who needs a great trailer track? Just like the first trailer, they utilized his amazing voice and have him narrate majority of the trailer. You couple his voice over with the most action packed trailer we have seen yet, and you get a great all around trailer. There is one thing that is missing, seems like the Transformers are transforming less and less since they no longer have to hide among us humans. That was always the coolest part for me when I was a kid and loved Transformers. 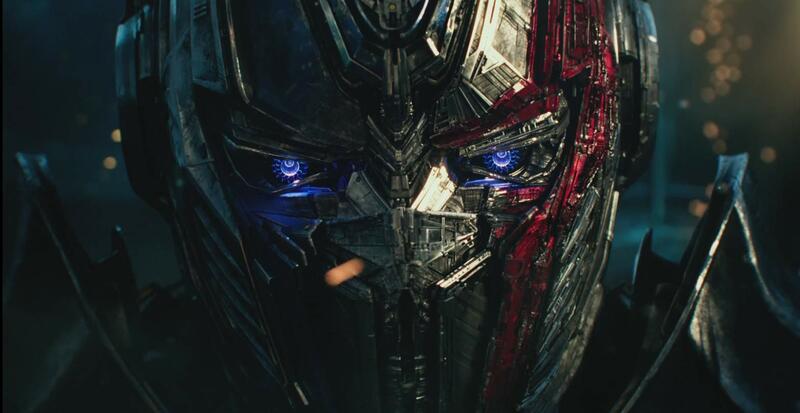 Also, we get to see a new twist, Optimus Prime has gone rogue? We see see him beating up everybody's favorite Bumblebee and then he delivers a great line, "For my world to live, yours must die". If you were to just see one trailer for this film, this would be it.